this is a Bargain. Fress out of a Estate of the late Mr hosborne. 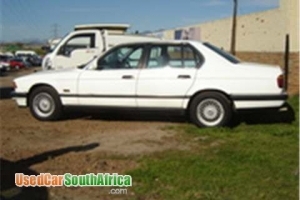 Car in good condision, Eng and G/box redone at BMW SA 4months before he died.. Papers etc on Hand. 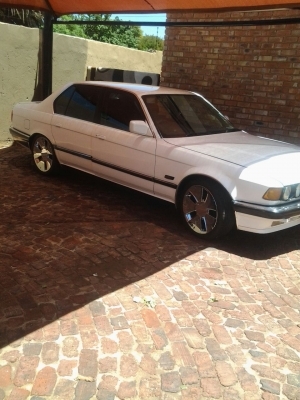 BMW 730i auto: 1988 ,210000km,white,partial history,full house,sunroof,R25000.Tel 0832617337/0829919940.